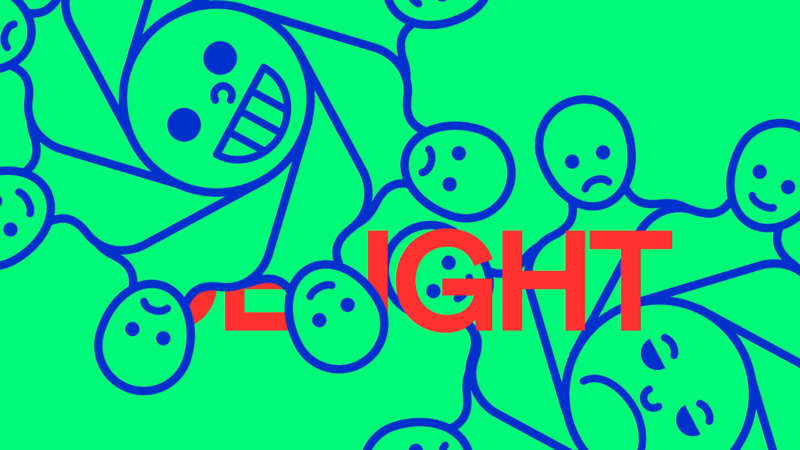 A speculative video on the dark side of product design, created for James Goggin's Design Studio 4. Being a product designer makes me deeply uncomfortable at times, which is reflected in the animation. The video casts itself as a sort of promotion for Engage, a product design group (or cult, depending on how you look at it). 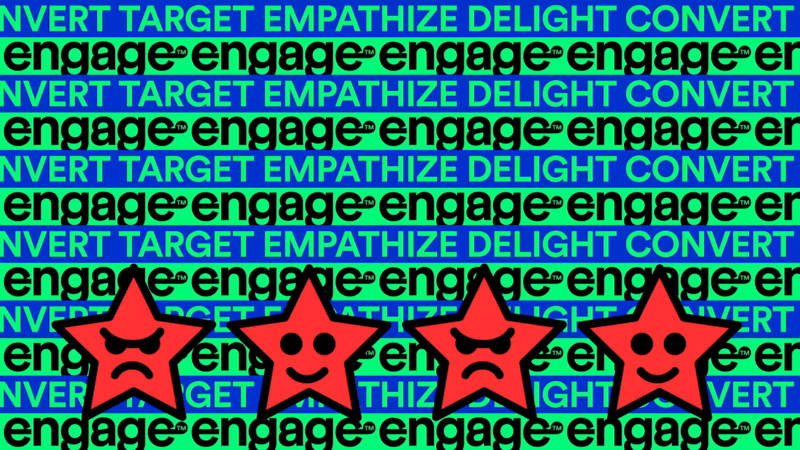 The motto: "target, empathize, delight, convert", is a play on language typically used by product designers to describe their process. 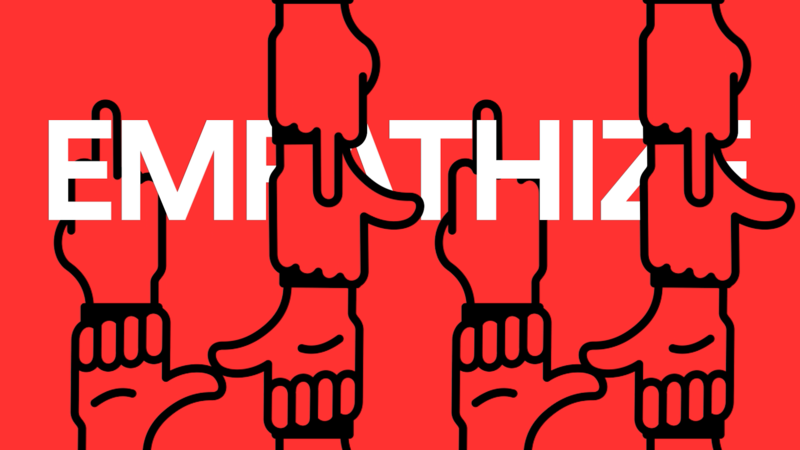 The video borrows the visual language and typography of popular user interface design, and attempts to subvert it.